New York Times | As soon as Continental and United announced their proposed merger, news media outlets began reporting on how the union might affect travelers—less competition and higher fares being the primary concerns. But some airline experts see those worries as overblown. 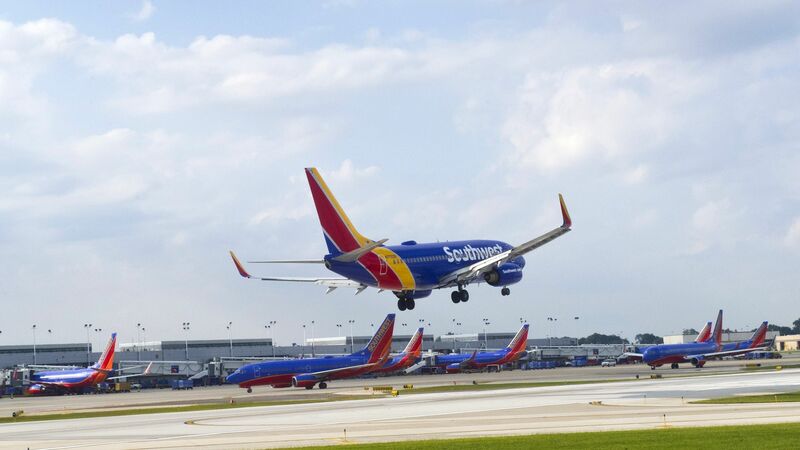 First, the two airlines had effectively moved in together before deciding to get married, aligning their flights through a code-share partnership and linking their frequent-flier programs, so they were more partners than rivals even before the merger was announced. More important, most analysts believe that airfares are likely to increase regardless of whether these carriers tie the knot.